A comprehensive Book on Indian economy prepared exclusively for civil services examinations. 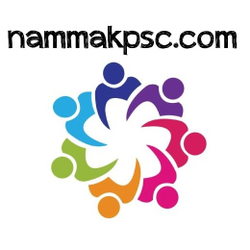 Useful for UPSC examinations, State PSC, SSC examinations, Banking and other competitive examinations. Updated keeping all the current developments in Indian Economy.